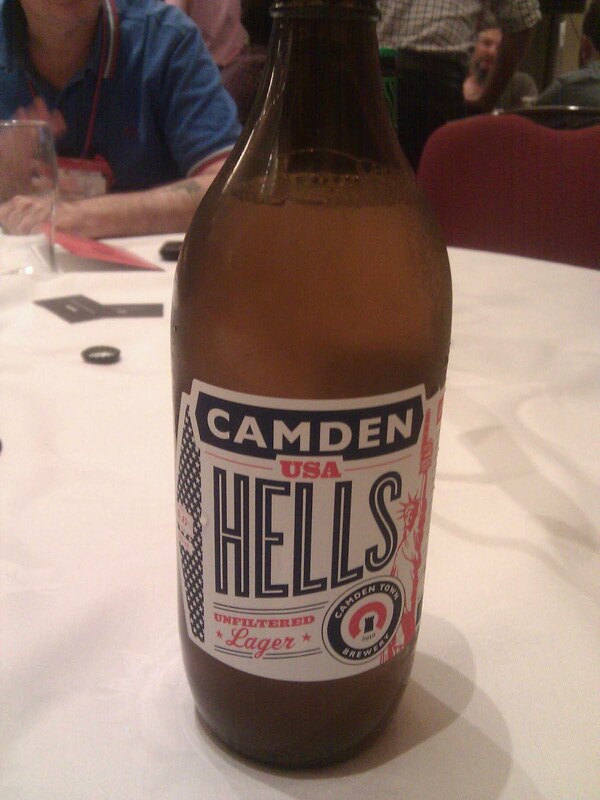 One of the experiments at this weekend's European Beer Bloggers Conference was speed tasting, or speed blogging. The idea was like speed dating: we'd get ten beers brought around, each one by the brewer or someone from the brewery, and then we'd have just five minutes for them to introduce themselves and the beer, and for us to taste and write about it. 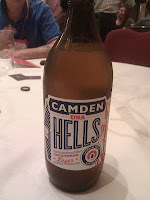 It was a bit of a blur – maybe ten was too many beers, or maybe we needed ten minutes with each – but was good fun and it's an exercise that I reckon beer clubs or even beer festivals could easily copy or adapt. For the brewer it makes you focus on your "elevator pitch", while for the tasters it makes you think fast; the only possible downside is you might find yourself focusing too much on the aroma and the initial flavours, and not enough on the longer body and finish of the beer.